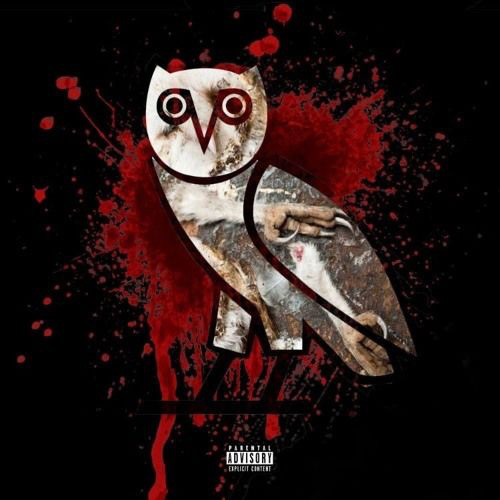 And so it begins Joe Budden sends full out shots at Drake in this “Making A Murderer” track produced by ARAAB Muzik. This is some guaranteed heat, no gas. Check it out!